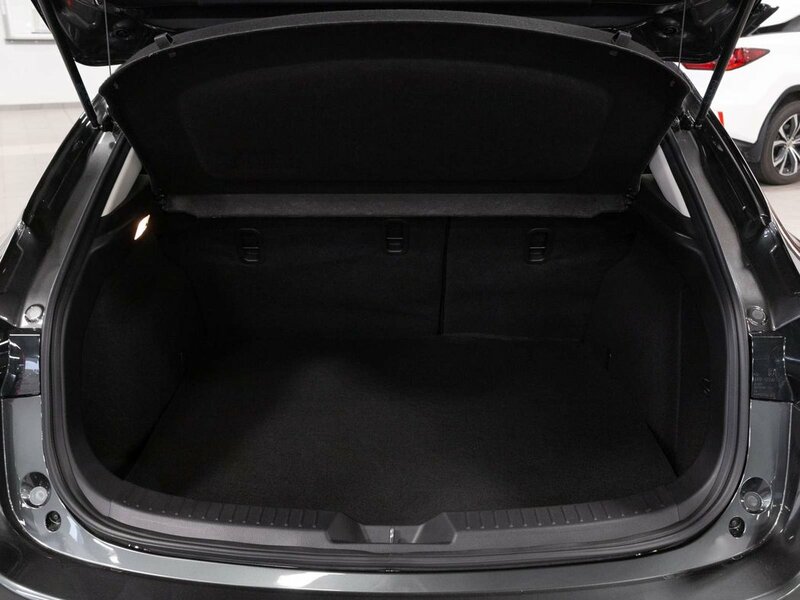 1-owner, no accident, BC Vehicle. 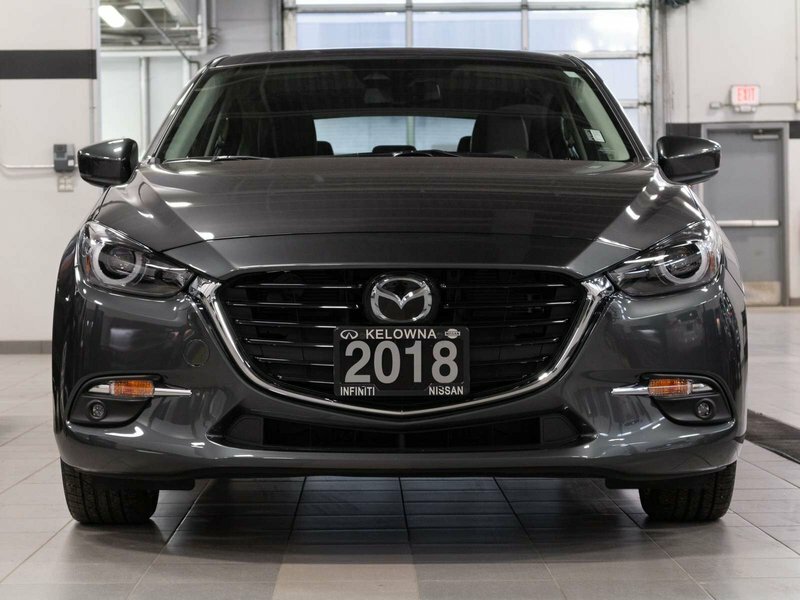 This 2018 Mazda 3 GT has just been traded in here at Kelowna Nissan and is in great condition. 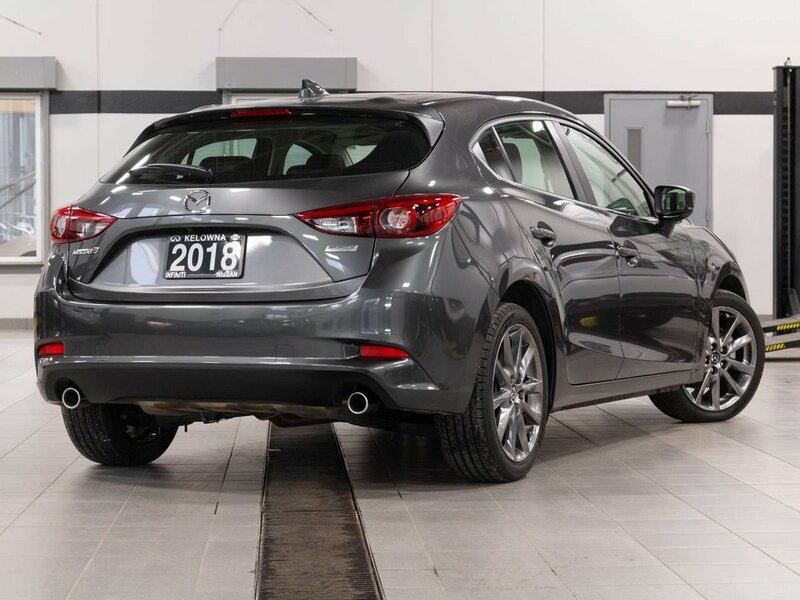 With only 5,495 original kilometers, this Mazda 3 makes for the perfect trade in with great local history. 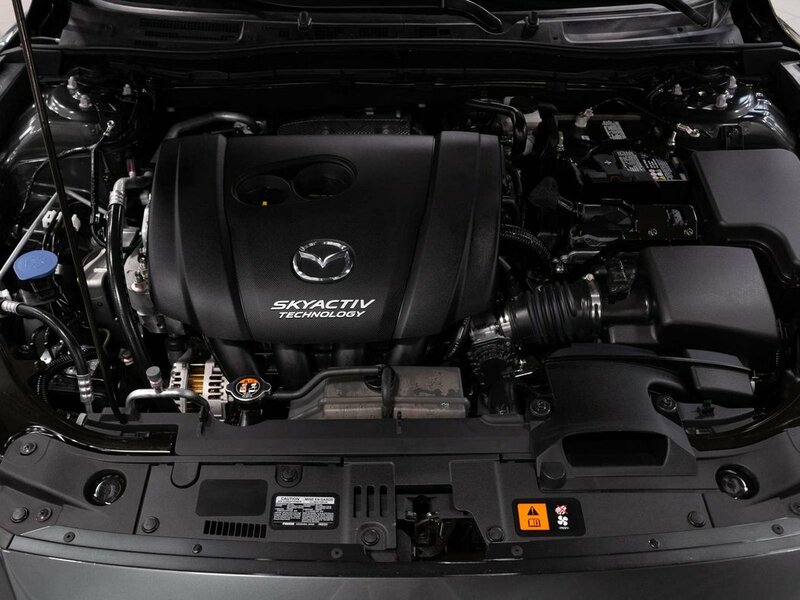 Purchased brand new at August Mazda and local serviced and driven, the previous owner lightly drove this Mazda 3 and traded in for a 2019 Nissan Qashqai as there needs changed and now required an SUV. 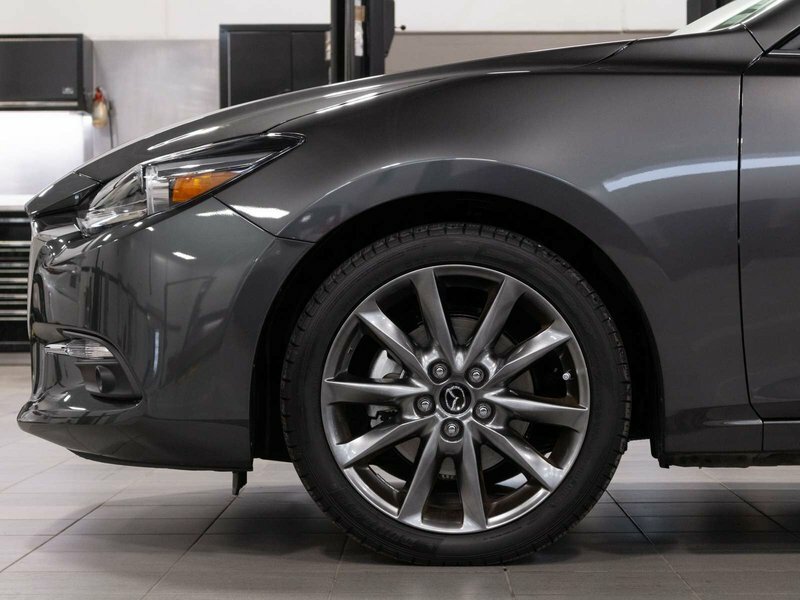 Great color combination and perfect local history, this Mazda 3 has not had any accident claims of any nature filed against it. 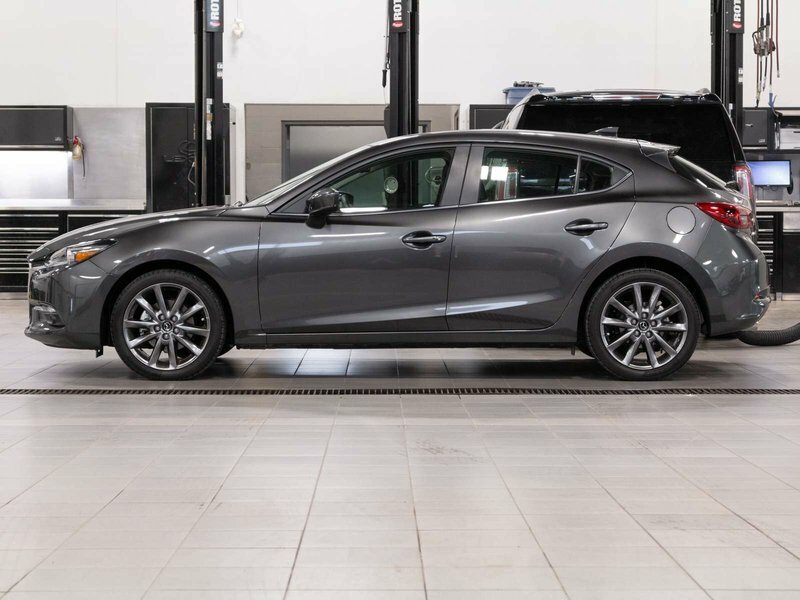 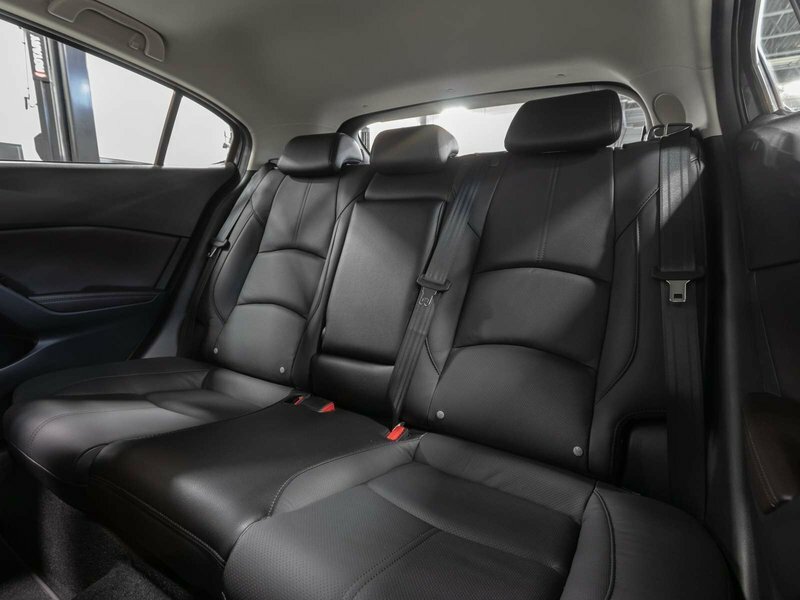 Packaged with GT trim, this Mazda 3 has been one of the best selling hatchbacks in todays market with lots of technology features and sporty exterior look. 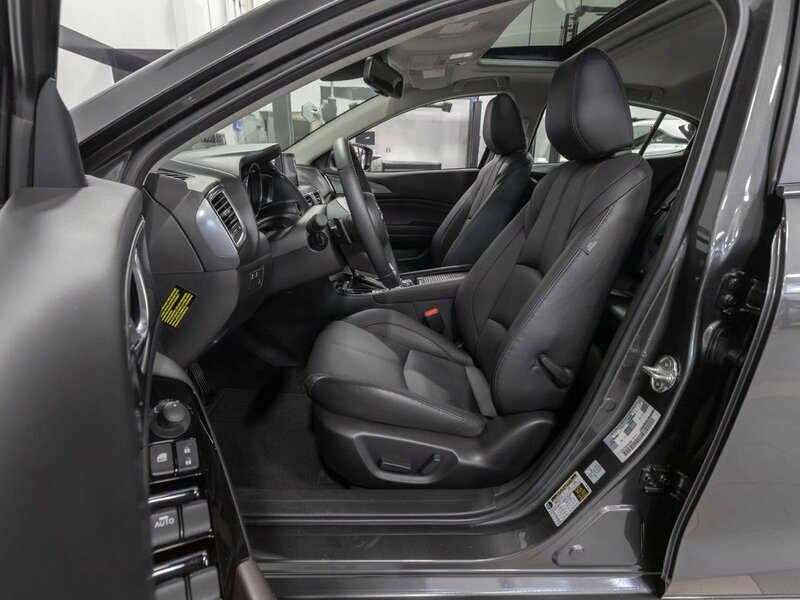 This vehicle comes with 2 sets of keys and original owner manuals. 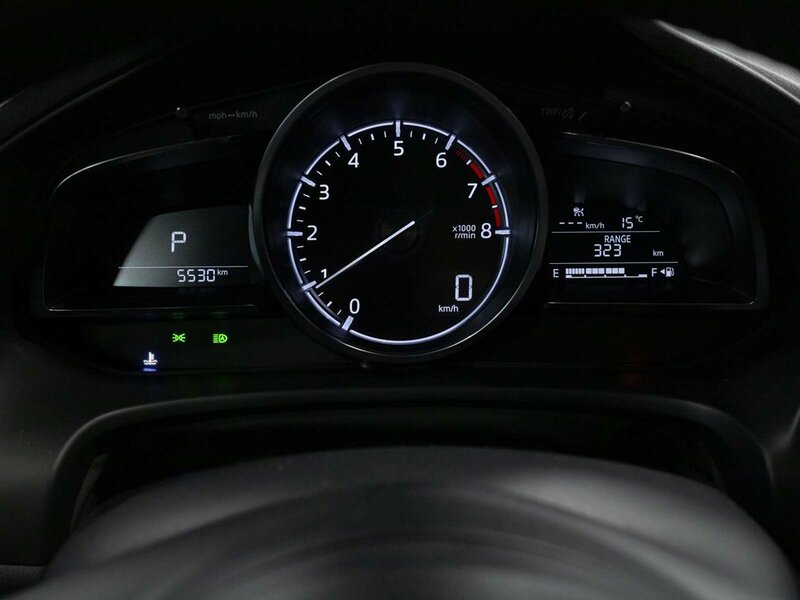 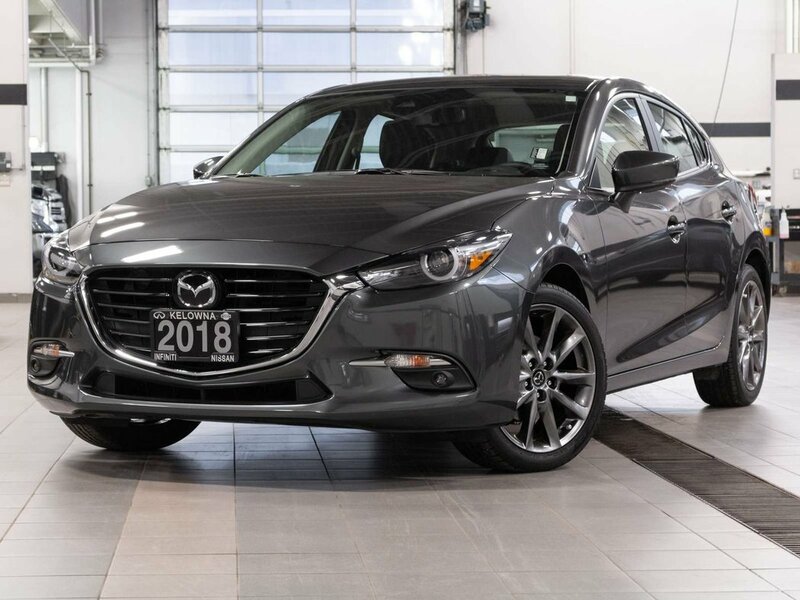 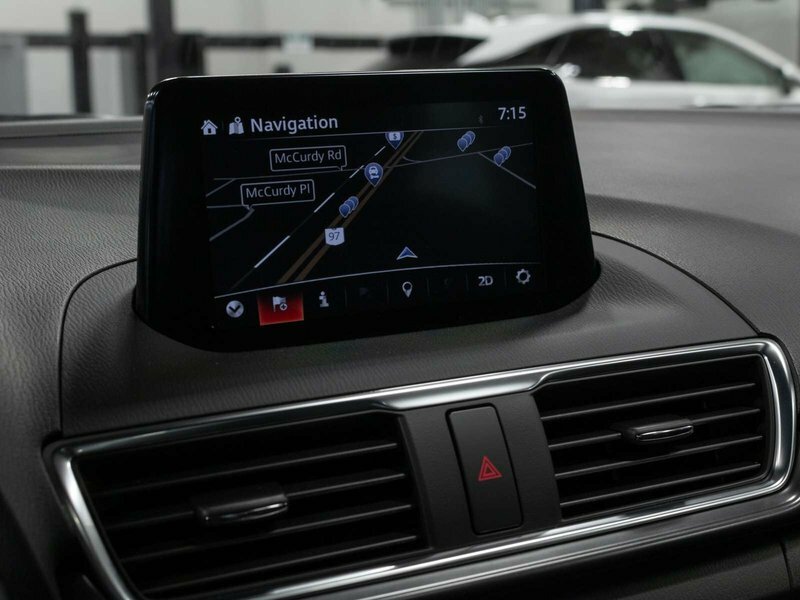 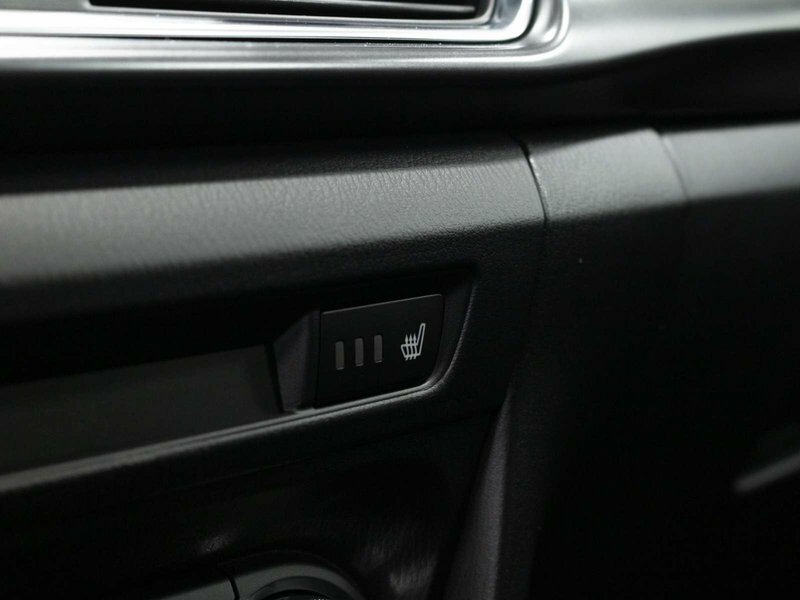 Well equipped this Mazda 3 features Navigation, power sunroof, drive modes, heated leather seats, heads up display, Bluetooth, blind spot monitor, lane departure alert, active cruise control, backup camera, Bose audio system, and much more. 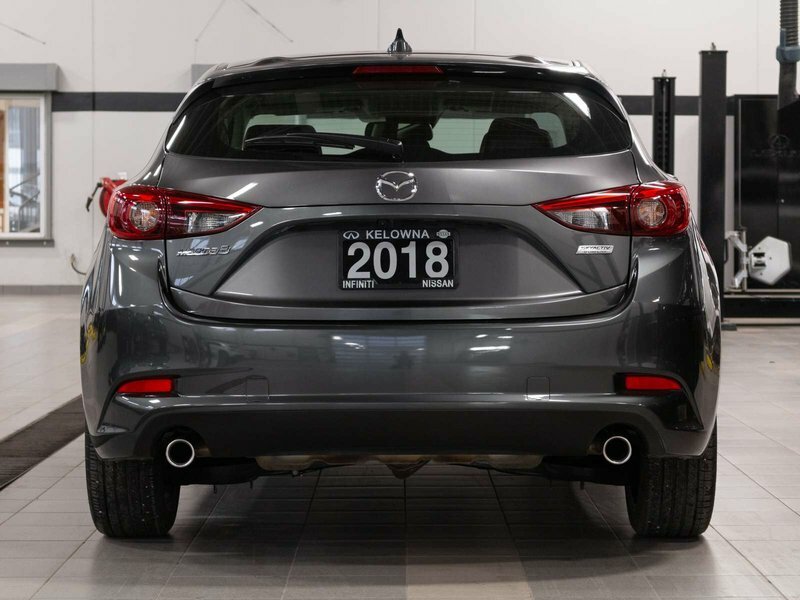 During the mechanical inspection, this Mazda 3 required nothing as it just has 5,495 kilometers, brakes and tires are near new and have lots of life left in them. 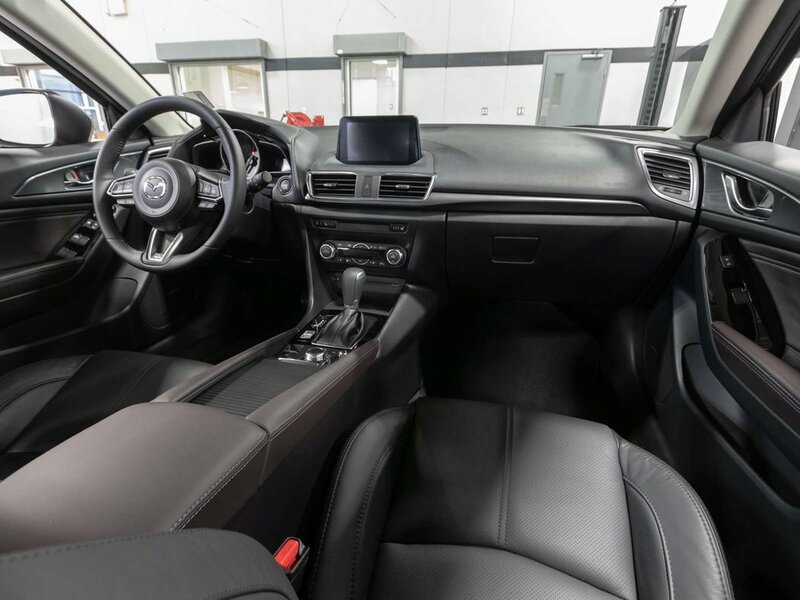 This vehicle is ready for its new owners. 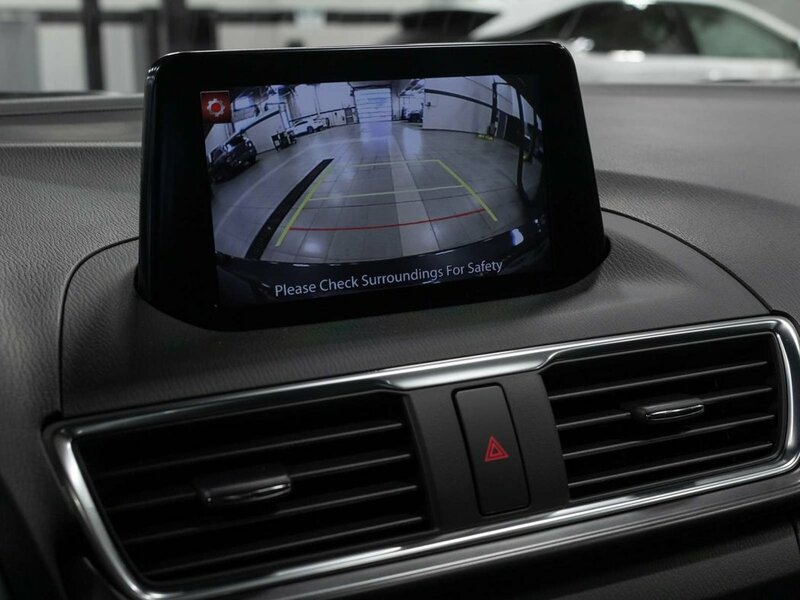 Contact the dealership at 250-712-0404 for additional information and your personal walk-around video.